By UPS/DHL/FEDEX/TNT (It takes 3-5 days to arrive). By sea shipment (It takes about one month to arrive). Shenzhen, Hongkong, Shanghai, Ningbo, ect. 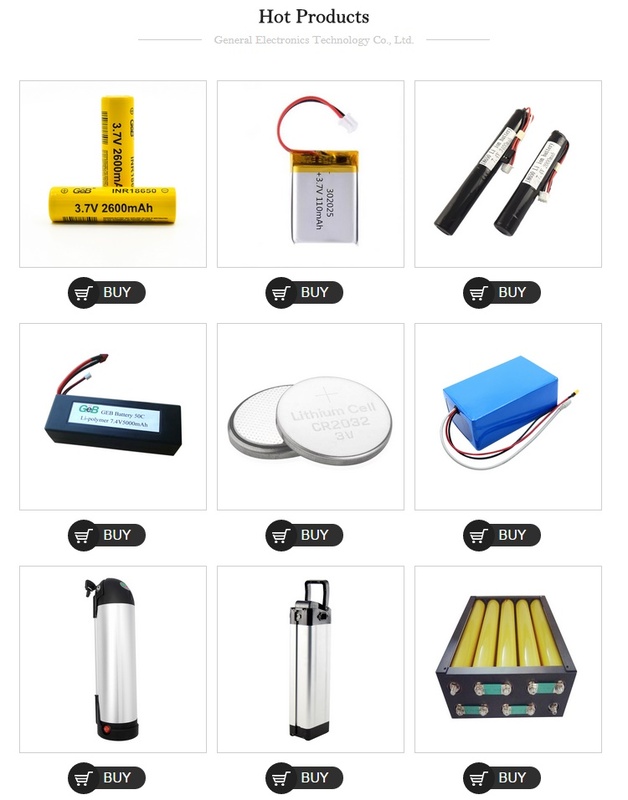 Founded in 2003, Shenzhen Zhongmei Universal Battery Co., Ltd. is a professional enterprise engaged in research, development, production and sales of various customized lithium batteries. 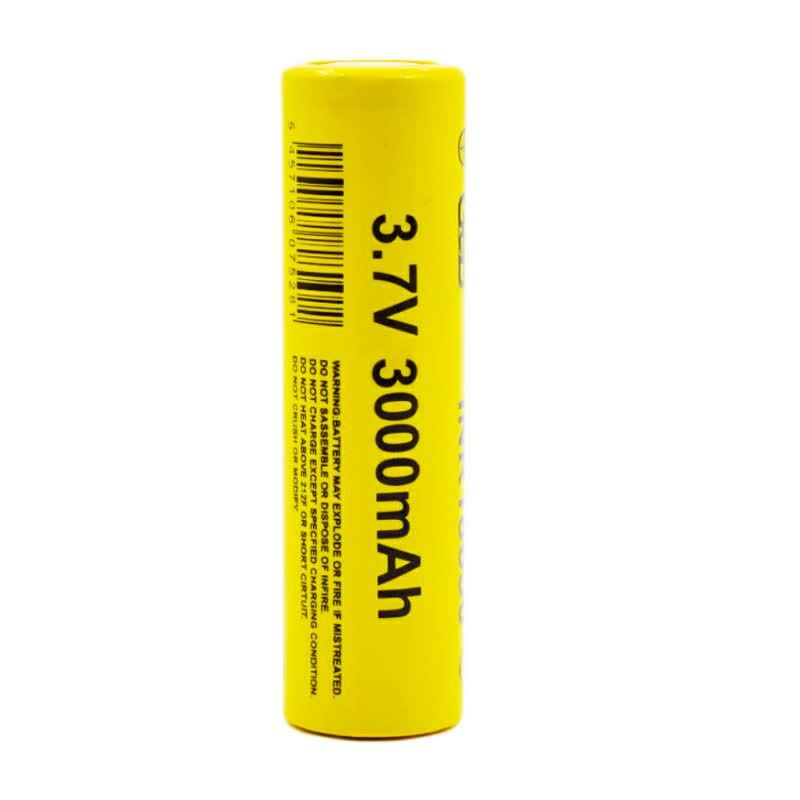 The company's main products include power lithium batteries, polymer batteries, high-rate batteries. 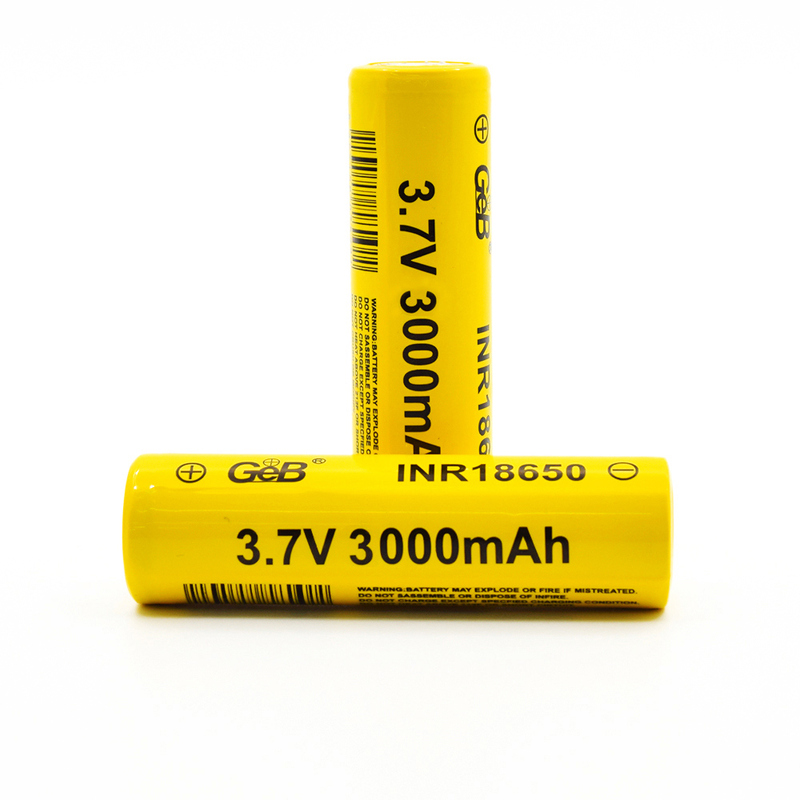 Lithium batteries are used in IT digital consumer electronics, industrial instrumentation, mobile communication equipment, healthcare equipment, energy storage power stations and lithium battery electric vehicles, power tools, charging drills and other new energy fields, providing battery packs for the world's top 500 companies. Chargers and other products and services. Based on the long-term, the company has set up a management team led by Dr. Huang Suiyang, who returned to China from the United States. The Chinese Academy of Sciences served as the company's technical consultant. 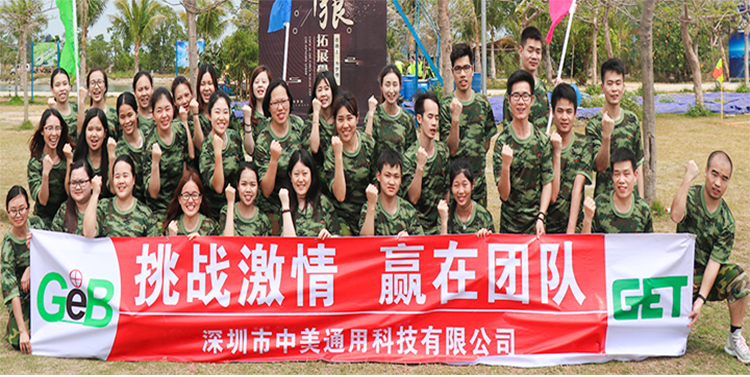 The company has advanced production equipment and a number of cutting-edge technologies, and the technology research and development is in the same industry. Status, products are exported to the world. *Battery will packed with small box then put into cartons. 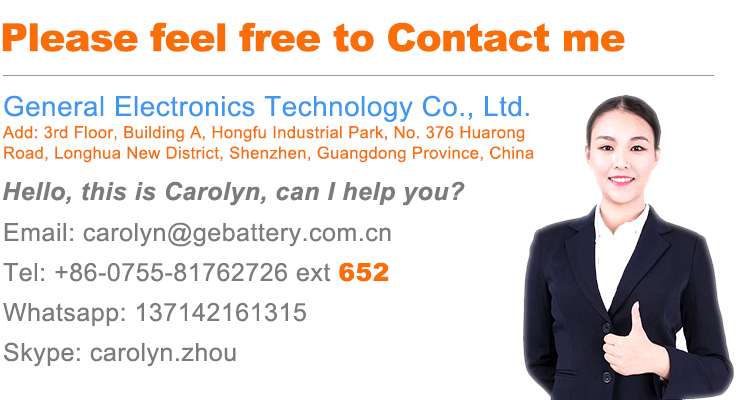 *We will ship the battery by express such as DHL, TNT, UPS, FEDEX etc. 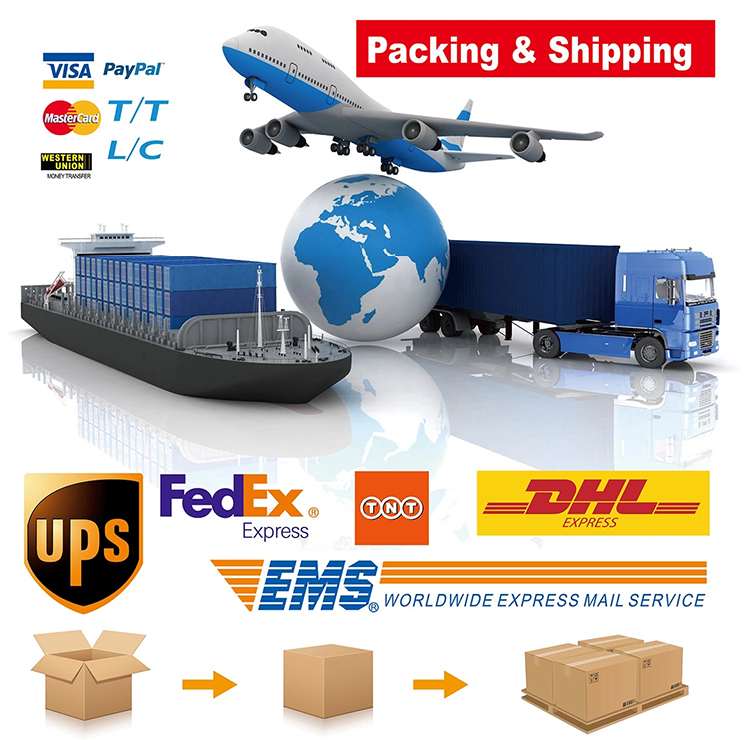 We can also ship by sea or air transportation for bulk large order. 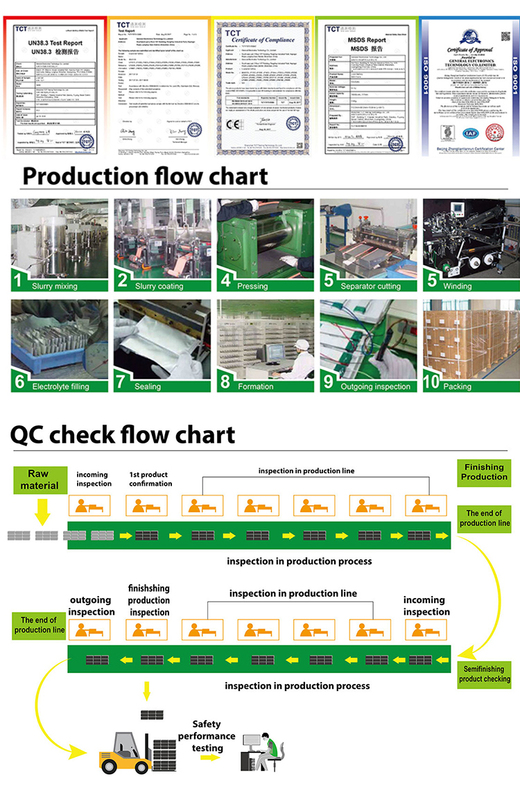 * Delivery time for production will depend on your quantity. Usually it will take 5-7 working days, the sample will be shipped out within 3 working days. Q1: Are you the original supplier of GEB? A1: Yes, we are. 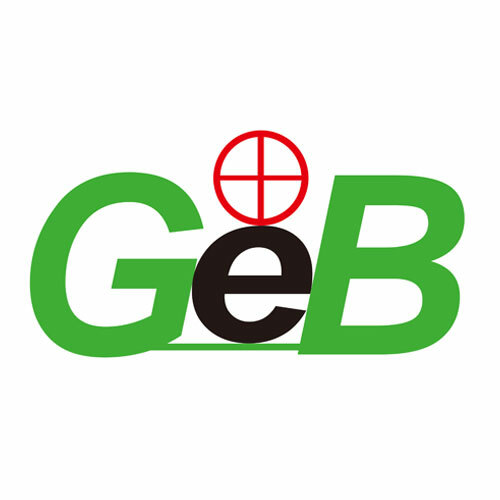 We are original manufacturer of GEB, based in Shenzhen, china. 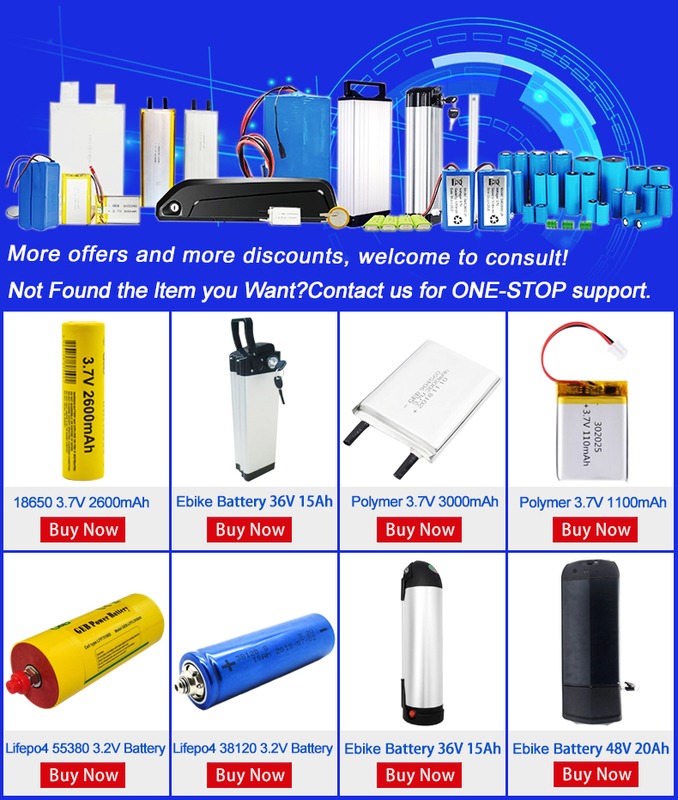 Specializing in rechargeable batteries. 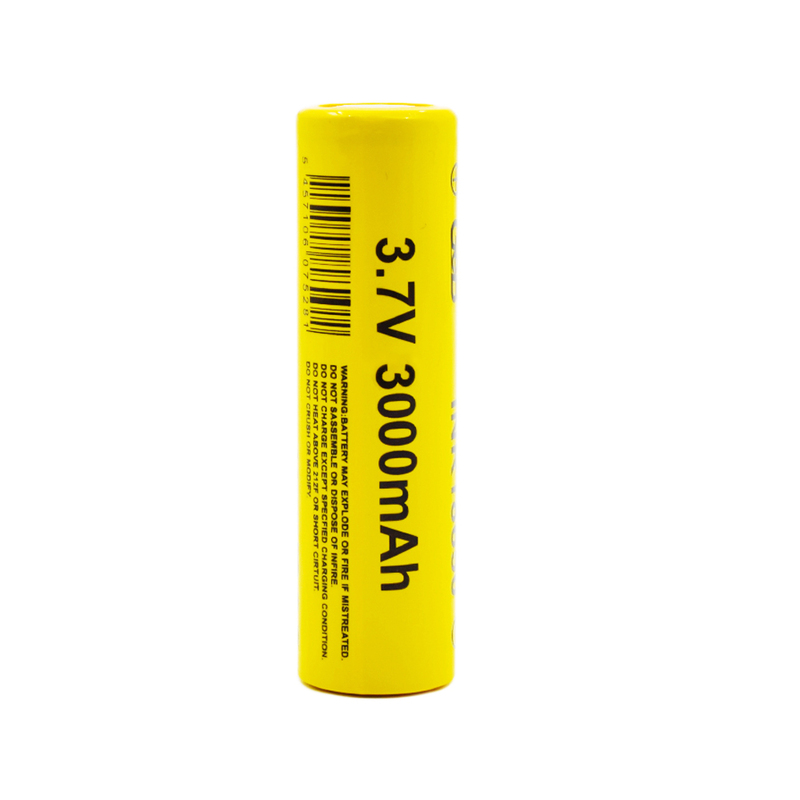 Lithium ion batteries, lithium batteries and power batteries and chargers for more than 10 years. A2:Yes, our factory is in Shenzhen, and we have branch in Hong Kong and Shenzhen. Q3:Can I have a sample order? A3:Yes, we accept sample order to test and check quality. Batteries can be made as require. Q4:Do you have MOQ ? A4:No limited. But the more you take, the better price you will received.All products are always in stocks. Q5:What is your delivery date? A5:Usually about 3 days for air or express shipping orders, 7 days for boat shipping orders after payment confirmed. Q6:What is your terms of payment? A6:T/T, Paypal and Western Union. Q7:Which shipping method you usually take? 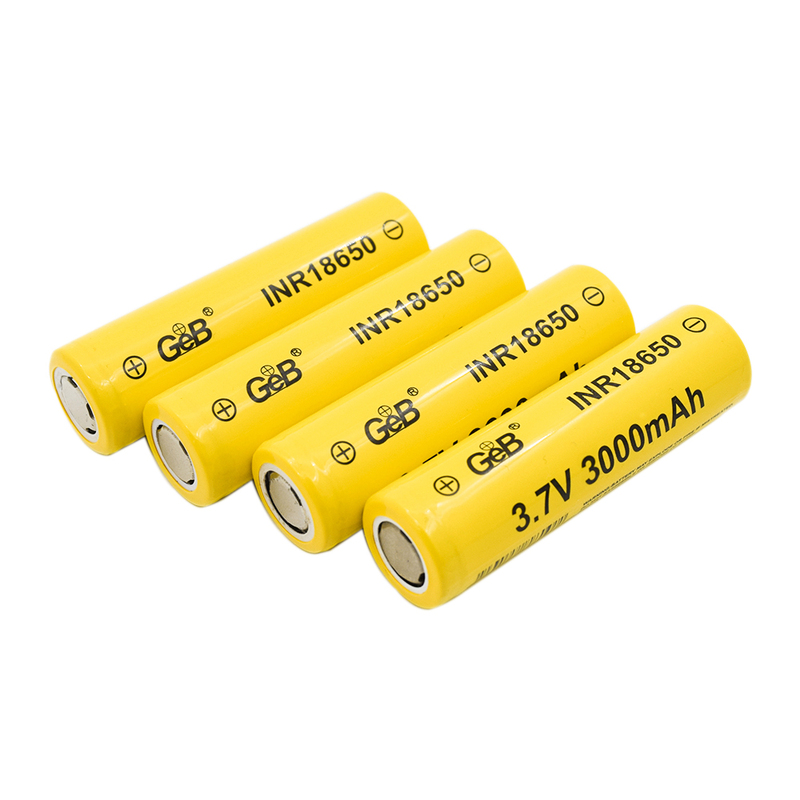 A7:Generally, battery will be shipped via Express,UPS, DHL, FEDEX and so on. We can also ship with your own shipping forwarder. Q8:What kind packing you provide for your products? A8:Gift packing for each products. Standard packing style for all shipping method. Also if you ship with your own agent, we can pack as your agent requested. Q9:Can you accept Trade Assurance Order or deposit for order? 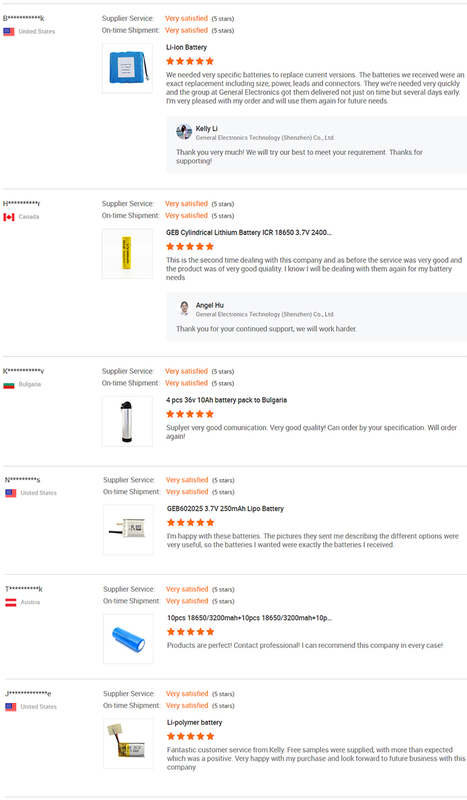 A9:Yes, welcome to send us Trade Assurance Order anytime , also we can accept 30% deposit when preparing your order, just make sure full payment before shipping. A10: We will offer you 1 year guarantee. If there are any problems, please inform us, we will offer you positive solutions.